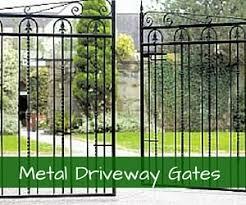 Looking for driveway gates in Blackburn? 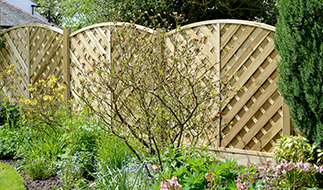 Look no further – at Garden Gates Direct, we have a wide variety of garden gates for our customers to choose from. 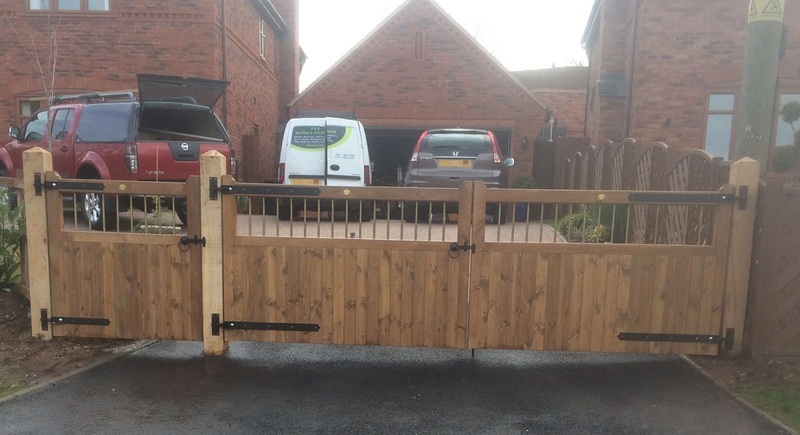 We offer fast, low-cost delivery directly to your door so your new gates will arrive with you quickly and efficiently. Whether you need a new gate to improve security or you simply want an aesthetic addition to your front garden, we have what you need. 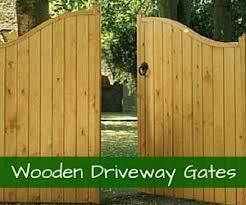 Browse our range of wooden gates, metal gates and complementary products to find exactly what you need. Make use of our measuring guide to work out which size to buy. To find out more about how to buy driveway or garden gates in Blackburn, talk to the team. We are knowledgeable, experienced and here to help you. 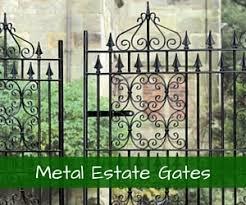 We are leading garden gate retailers and have many satisfied customers in and around Blackburn. When you choose to buy from us, you know your order will be in safe hands. Get all the help you need before you buy – our team can answer any questions you might have. 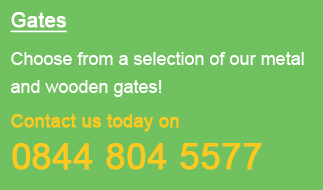 If you’d prefer to talk to someone about garden gates in Blackburn, you can reach us on 0844 804 5577. Place your order online or on the phone and pay using our secure system. We have a unique offering at Garden Gates Direct, providing you with a variety of quality products available to order immediately. With excellent customer service and fast delivery as well, we are the ideal choice for customers based in Lancashire. Browse our product range and see what would look good in your home. Can’t find the right size? We have a made to measure service for bespoke designs. Customers throughout Lancashire choose our services because we are helpful, friendly and efficient. 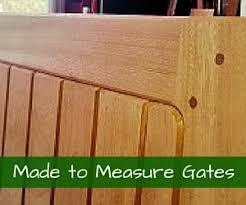 We are a leading supplier of garden gates and have built up an excellent reputation in the industry. Let the team know if you have any questions. We can advise you further before you make the decision to purchase your Driveway or garden gates in Blackburn, ensuring you choose appropriate products for your property. Call the team on 0844 804 5577, email sales@gardengatesdirect.co.uk or fill in our online form and we will be in touch with you ASAP.